Visit our Conero Riviera and enjoy it! Numana is located at the basis of Mount Conero and it is considered the Lady of the Conero and of the Adriatic coast. Its typical calcareous houses and its small and picturesque streets create the perfect, evocative mix of comfort and nature. It can be divided into three areas: Numana "Alta", is the ancient part with its jagged coast overlooking the sea and is characterized by the presence of the “Baia dei Frati” (whose name comes from “Vetta Marina” in Sirolo, where a monk’s cloister was situated); then we can find Numana Bassa and Marcelli, more modern and young, where the coast flattens. From the “Belvedere” gardens, you will be amazed by a stunning panorama overlooking the “Spiaggiola beach” where our rooms to let is located. From the other side, in front of the medieval arch square, you can let your gaze wander onto the south seashore, starting from the harbour. Picene civilization statements are preserved in Antiquarium museum. A town icon is also “Costarella”, the long staircase linking Numana historic town to the touristic port and south seashore. At this amazing village at the feet of mount Conero you can find well renowned accommodations such as Bed and Breakfast, Rooms to let and country houses! 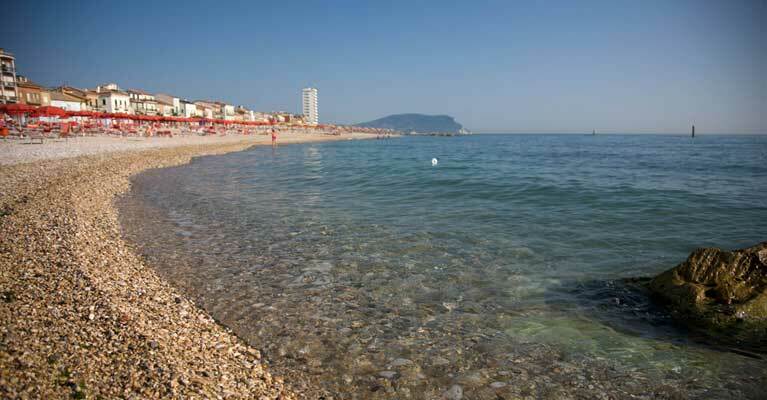 About 10 km south of Marcelli, it’s Porto Recanati a beach resort with a flat and sandy seashore. When you drive back to Numana, we suggest you to take a look at the enchanting view of Monte Conero from the Scarfiotti's Promenade. 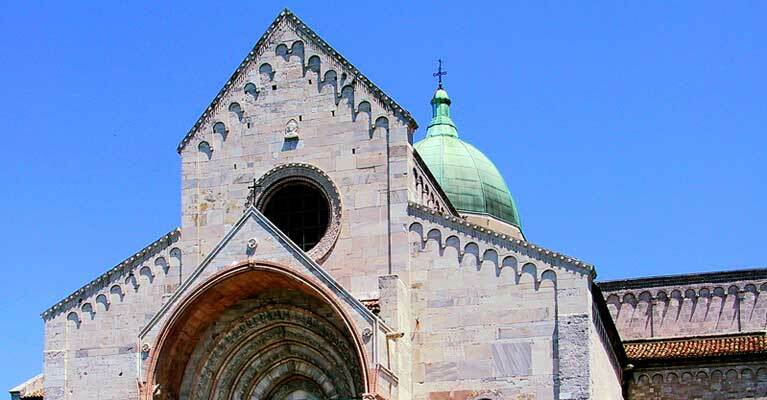 Ancona, 20 Km south of Numana, is the county town and it’s composed of a modern and an ancient part. The sightseeing in its historic centre are: Teatro delle Muse, Piazza del Plebiscito, Archaeological Museum of the Marche’s Region, San Ciriaco’s Cathedral and its diocesan museum. Worth a visit are also “Il Passetto” ,which is the bathing area of the city , and the Harbour where the beautiful “Arco di Traiano” ,“Arco Clementino” and the Mole Vanvitelliana are located. Heading south from the Passetto beach, along the panoramic Conero route, you’ll meet “Del Trave’s beach” and the amazing and untouched “Mezzavalle” a crescent-shaped stony seashore. 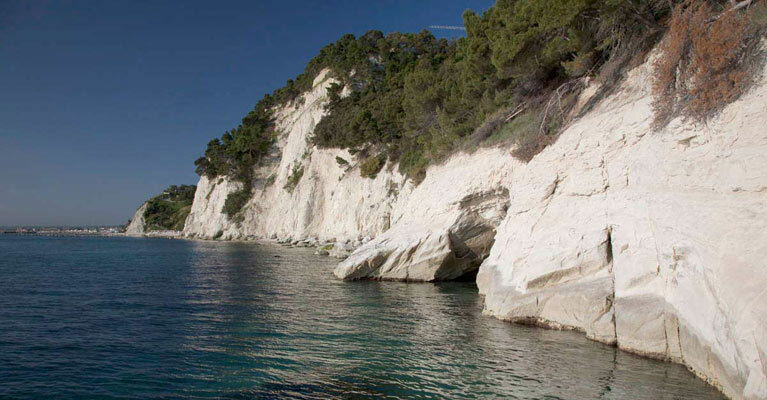 On the slopes of Mount Conero lays the breathtaking Portonovo bay. 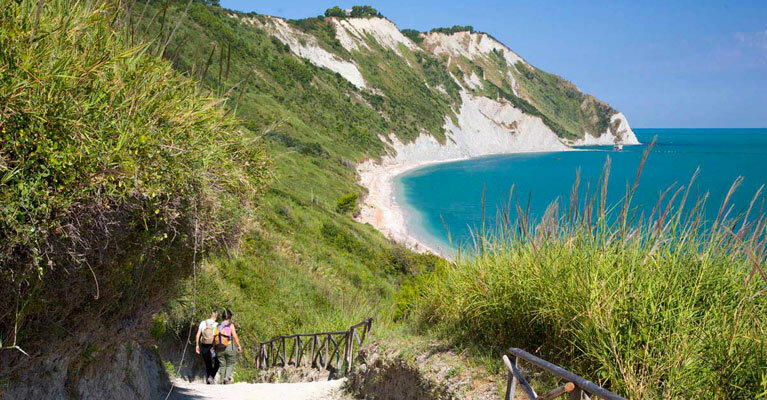 North of Ancona, there’s Palombina Nuova, a long sandy beach. 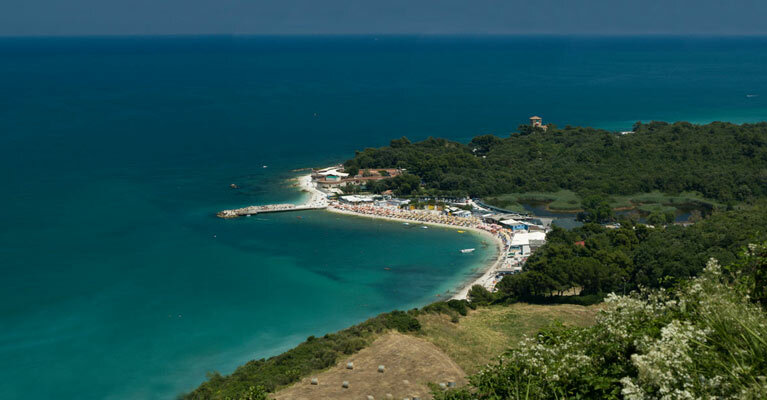 The only relief (572 meters) overhanging the sea from Trieste to Gargano, in symbiosis with its surroundings towns, Mount Conero is the heart of the homonymous Regional ParkIt is a nature sanctuary extending for 5,800 hectares of protected area. There are 18 hiking routes (for trekking, mountain bike, nordic walking and horse walk) developing among strawberry trees, brooms, ilex trees, pines, in the magic of the Mediterranean maquis. 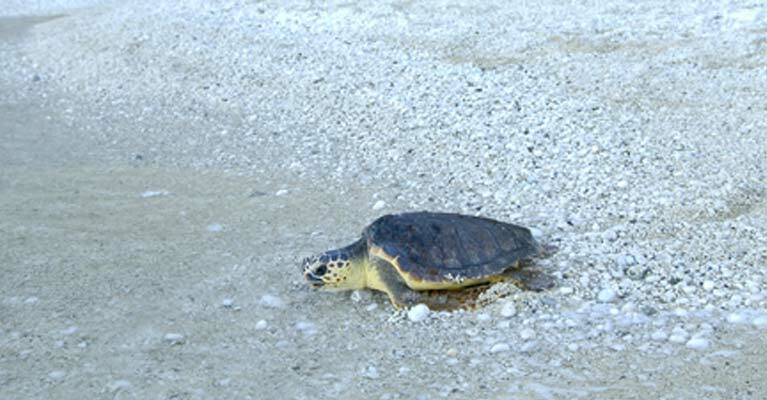 The area houses several species of birds, some of them very rare, together with a rich fauna. Next to Numana (just one km), can be found the mind blowing medioeval village of Sirolo,which sits on the southern slope of the Conero, a natural terrace on the Adriatic sea. Its coast is an alternation of pebble coves and soft and smooth sand beaches, with surprising natural preserves overlooking the sea. 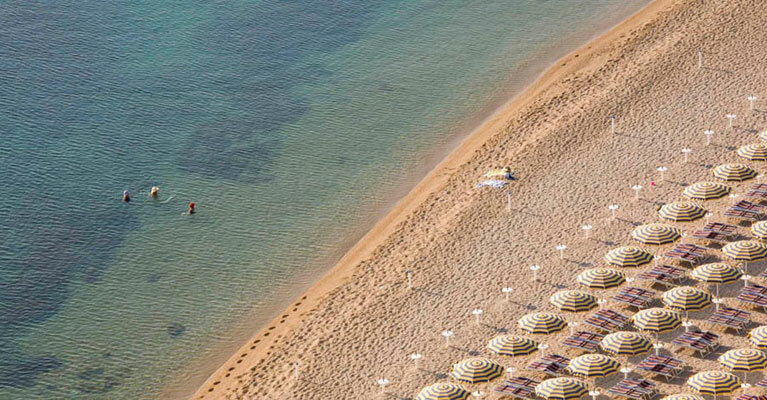 For several years awarded by the European Blue Flag, it hosts the famous “Two Sisters” beach (Due Sorelle). Town icon is the seabass, a fish inhabiting its transparent waters. Portonovo, is a well known ancient fisherman’s village, 10 km far from Numana, today a touristic bay modelled from an ancient landslide. Two salt lakes are nestled inside the total green preserve. Significant is the church of “S. Maria di Portonovo” a jewel of Romanesque architecture, a masterpiece of the XI century, then the guard tower built in 1700s in order to defend the territory from the pirates and the Fortino Napoleonico, old military fortress and now an hotel. 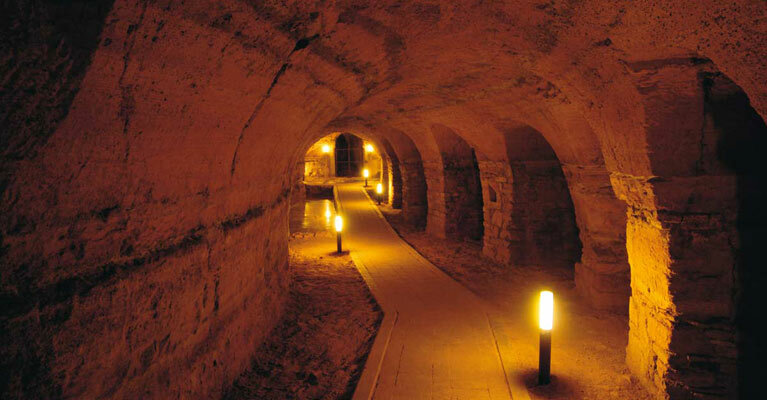 Camerano , just 8 km from Numana, is well known both for its mystique network of underground tunnels and caves, and for the production of the Rosso Conero wine (celebrated every first weekend of September with a festival of music, dance, wine and food tasting). Loreto , 13 km south from Numana, is considered one of the most important Christian’s and pilgrimage’s site in the world because of the basilica of the Santa Casa (Basilica della Santa Casa) which contains, according to tradition, the house in which the Virgin Mary lived and received the Annunciation. 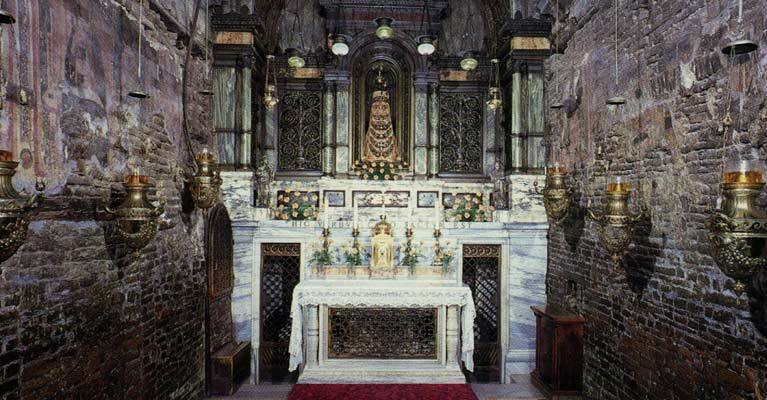 Externally shielded by a marble cladding projected by Bramante, it stores the holy Black Virgin with its traditional dalmatic. 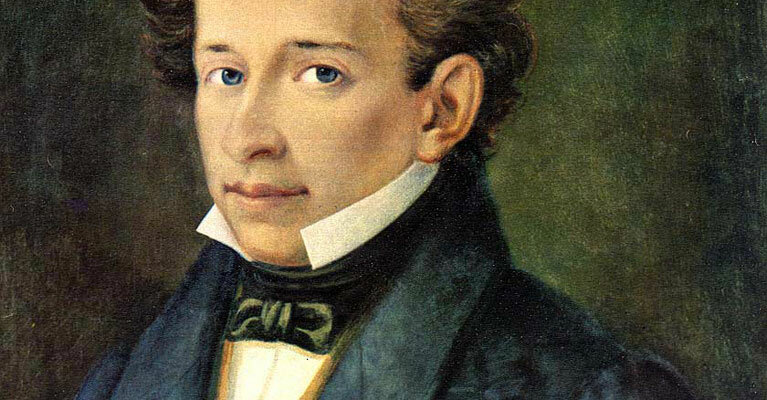 Just 5 km from Loreto we can find Recanati the home of the poet Giacomo Leopardi, tenor Beniamino Gigli, and painter Lorenzo Lotto. In Recanati you can visit museums dedicated to them.